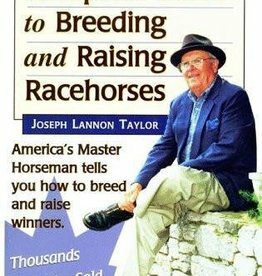 Joseph Lannon Taylor has spent more than 50 years managing horse farm operations and advising Thoroughbred and Standardbred breeders. 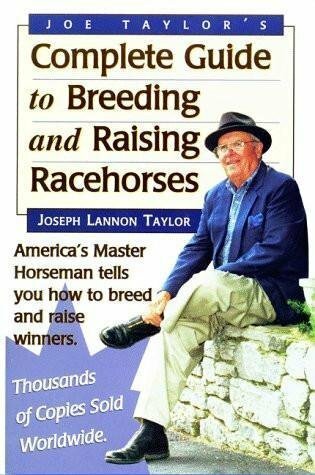 As a farm manager for 40 years at Gainesway Farm in Lexington, Ky., he was instrumental in making Gainesway the premier stallion facility in the world. 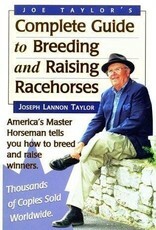 Later, he advised his four sons in the operation of Taylor Made Farm in Lexington, a world-renowned Thoroughbred nursery, sales agency and stud farm.